Frittata, frozen chocolate treats, almond crusted fish and more! 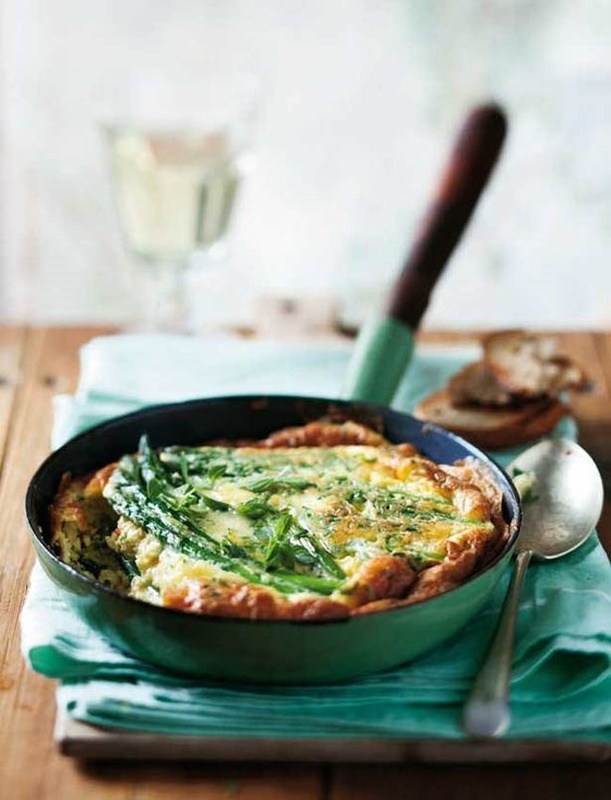 Make the most of Spring's fresh seasonal asparagus in this asparagus and chive frittata. 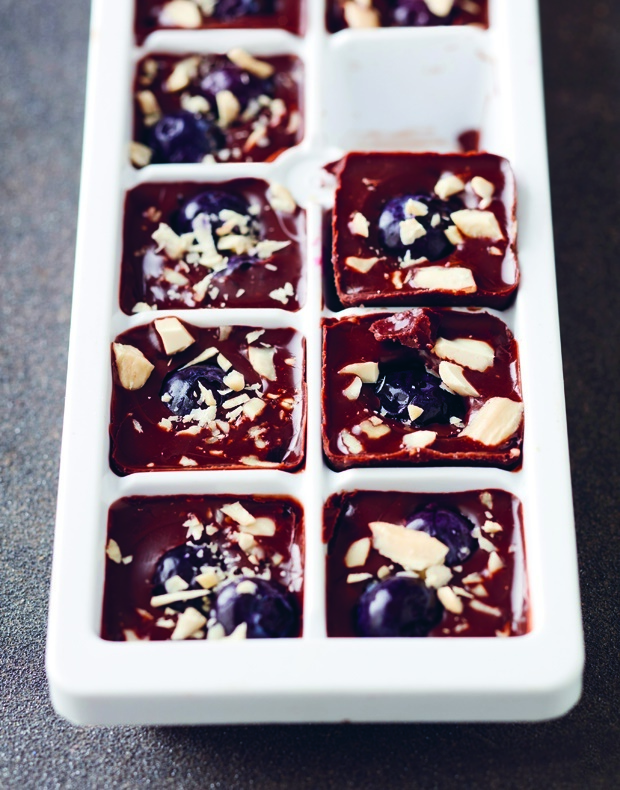 Frozen treats are real winners in the warmer months, like these dark chocolate ice tray bombs that are super easy to throw together. For something deliciously satisfying and filling with all the good protein and fats, try a dish of herby trout with almond crust. 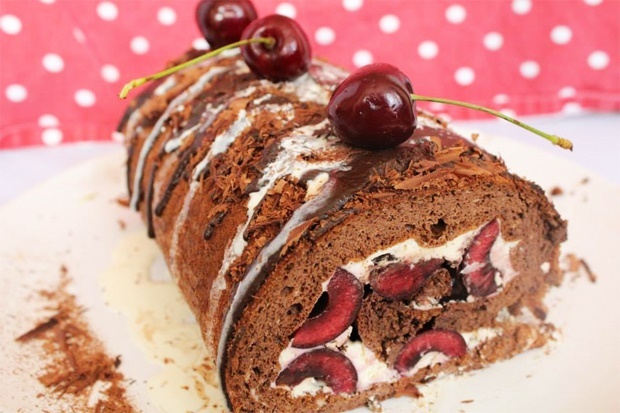 Need we say more with this flourless chocolate cherry Swiss roll?! 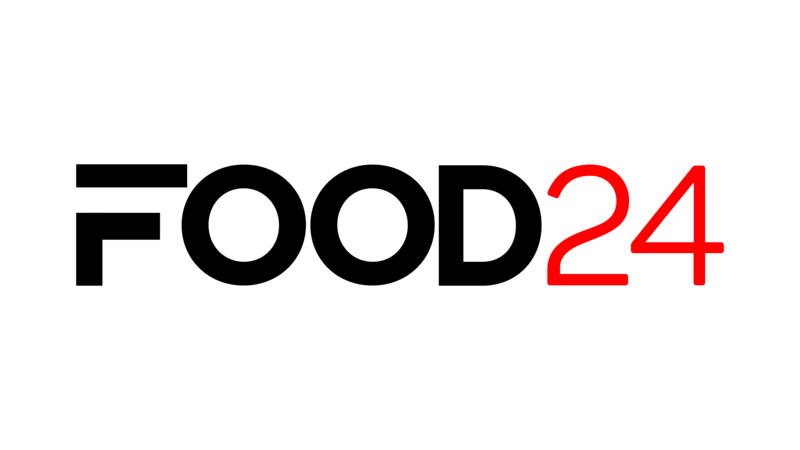 It's time to get baking!